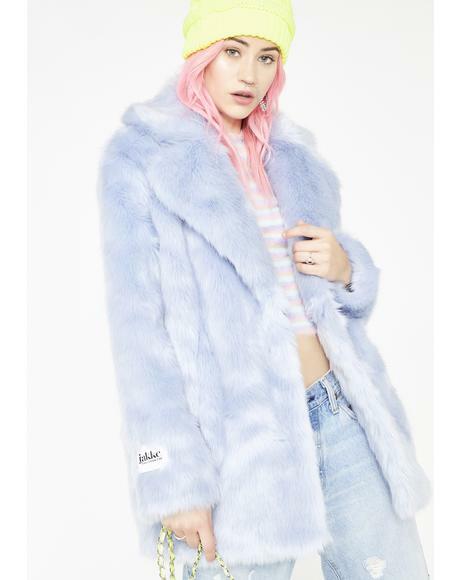 The history: The babes at Jakke desire about everything with fur coats, but love their furry friends even more. 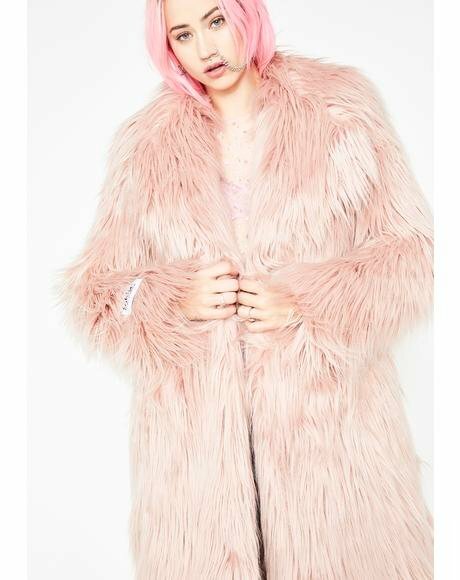 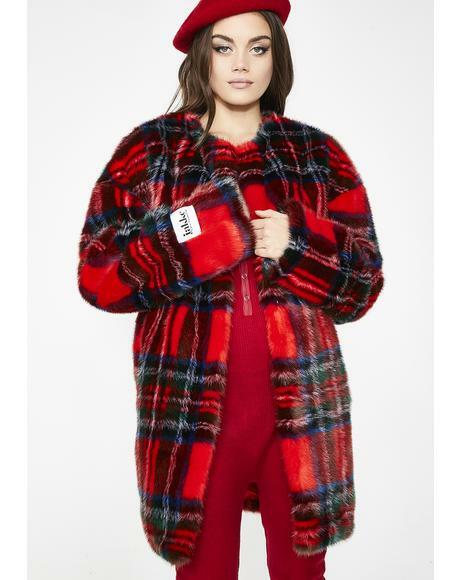 So they started Jakke to design faux fur jackets, coats, and outerwear that all dolls can enjoy without feeling a bit of remorse. 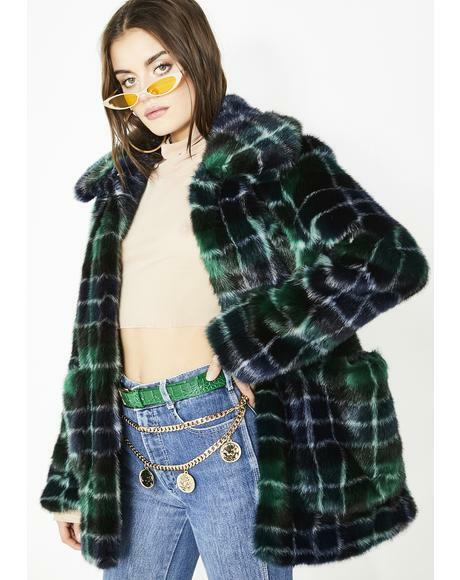 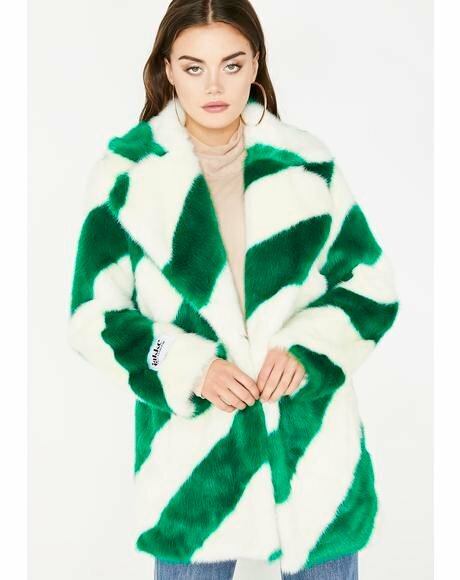 With ranging silhouettes and unique color designs that would give you heart eyes for days, this outerwear line designs faux fur coats for all seasons so you’ll always be looking fancy AF throughout the year. 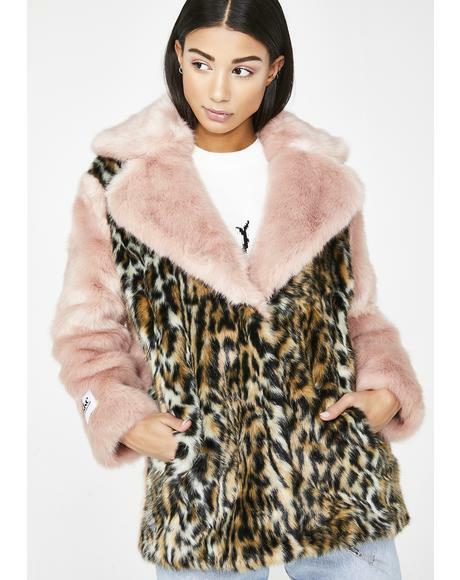 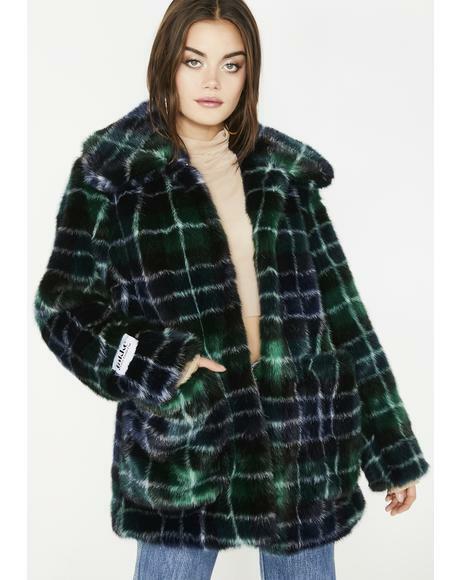 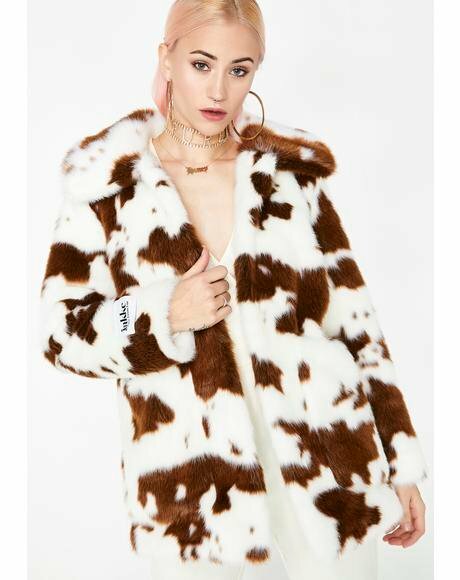 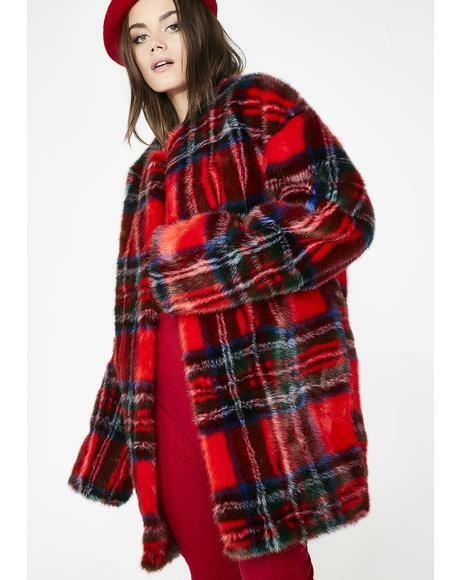 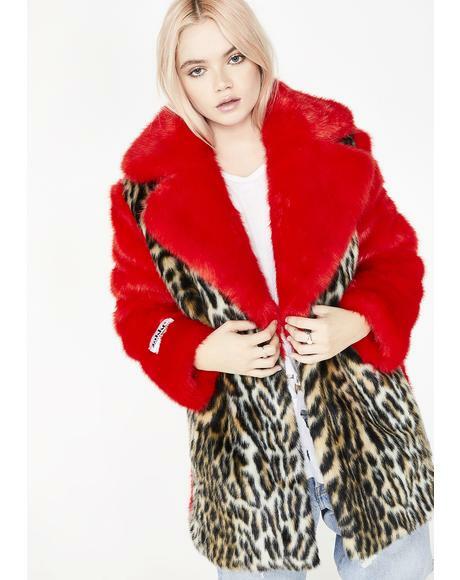 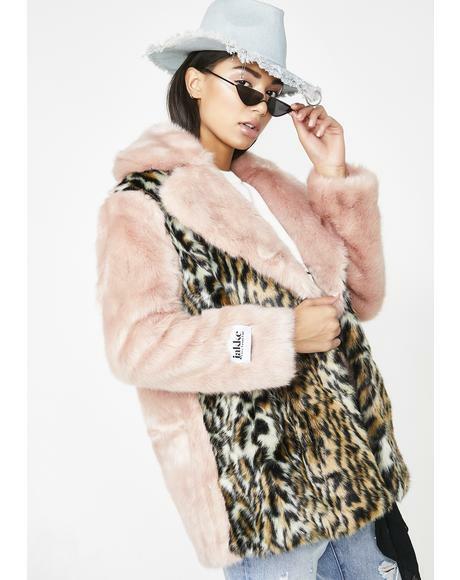 Why we love them: Fur coats are like superhero capes for us bbs, and we’re happy that Jakke designs alternatives to fur that’s cool and won’t get our friends at PETA throwing shade at us. 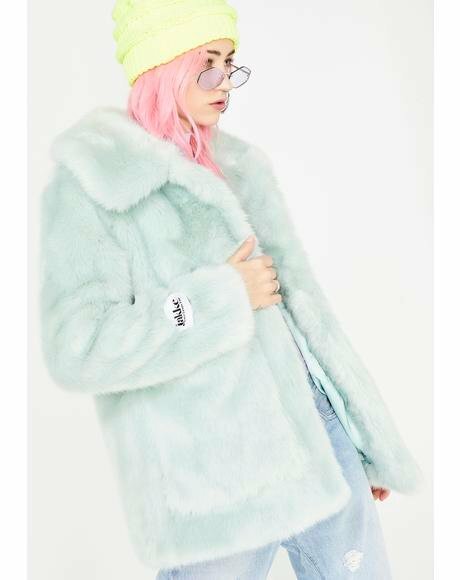 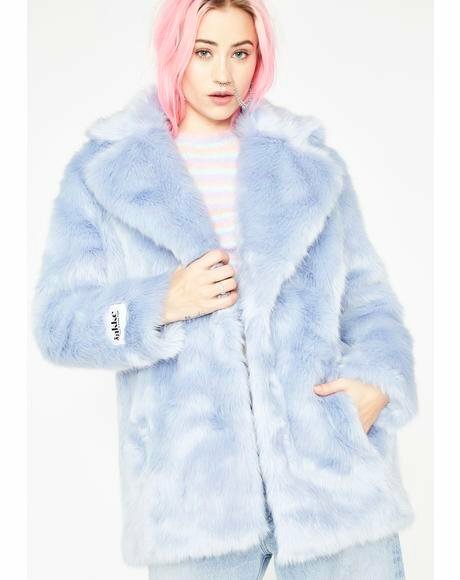 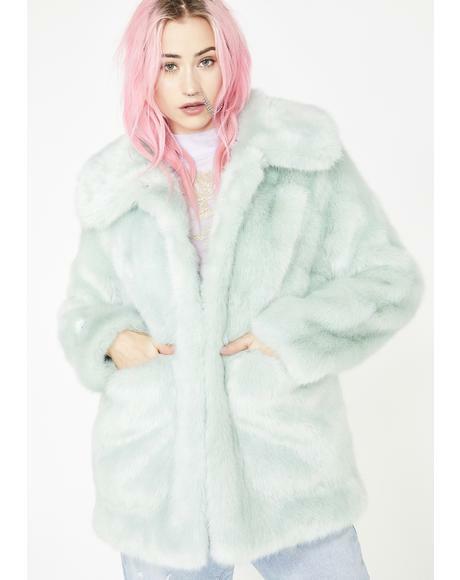 One phrase: My faux fur draggin’ on the floor.